Rolling along slow in or out of the garage I could hear a quite ‘Rattle – Rattle – Rattle’ in my DB9. Not like a loose nut and bolt, but a quieter shuffling rattle. 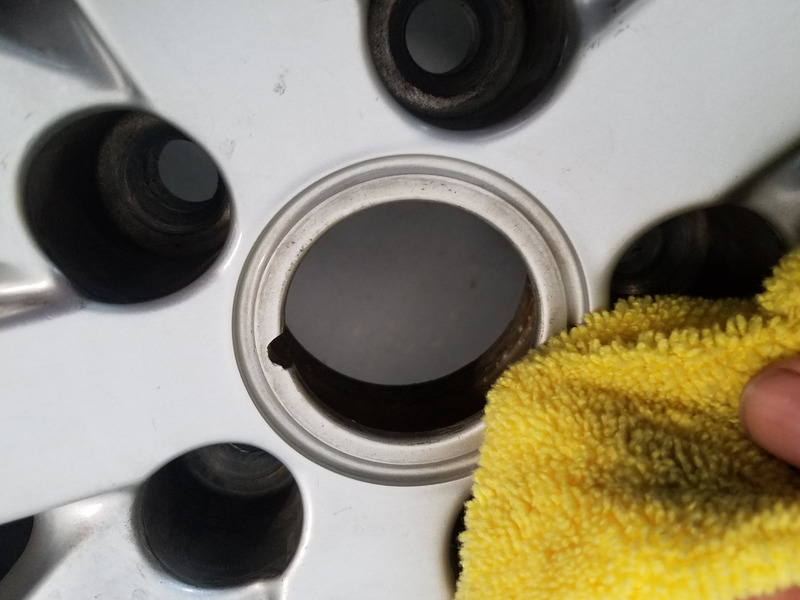 While I was washing the car one day I finally found the source – the Wheel Center Cap on one rim was loose, and could flop around making the noise. Epoxy Repair to back of tabs. Yes, that is a Ford logo on there too. The center caps are a beautiful painted piece with the Aston Martin wings on them, but they are still just made out of plastic. 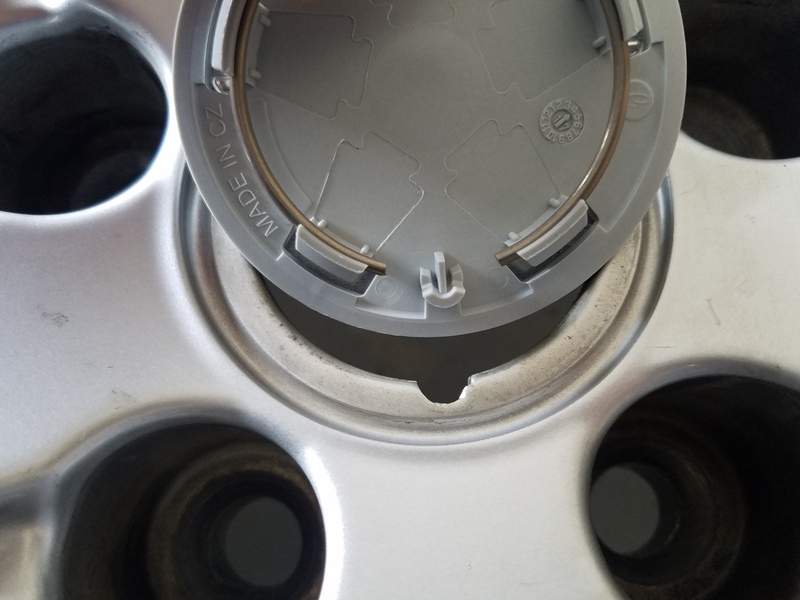 They just press/snap fit into the center hole of each wheel. 13 years in the California sun and heat takes its toll, and the fingers on the back of the caps weren’t springy any more. 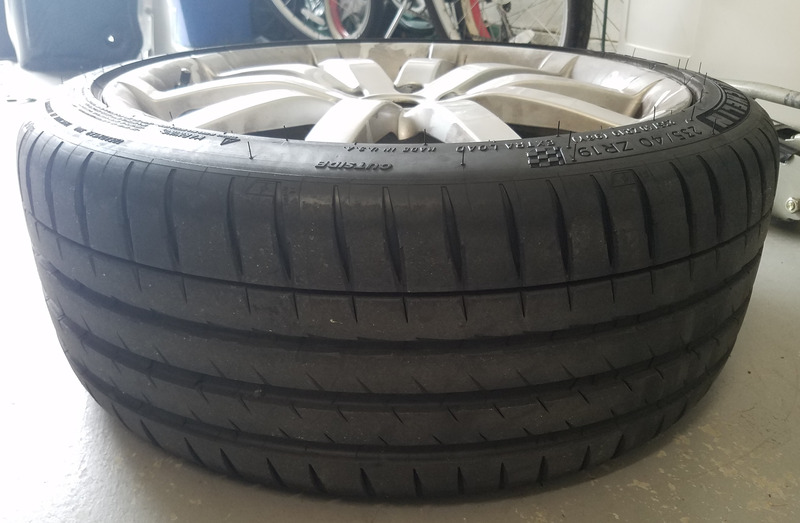 Each time the tires have to be changed they need to be removed, so that’s at least two or three times. Worse yet, I eventually discovered the one in question had been damaged, and a quick fix with some epoxy employed to hold the cracked tabs in place. DPO (damn previous owner). Changing them is a pretty simple task, and here’s how to do it. 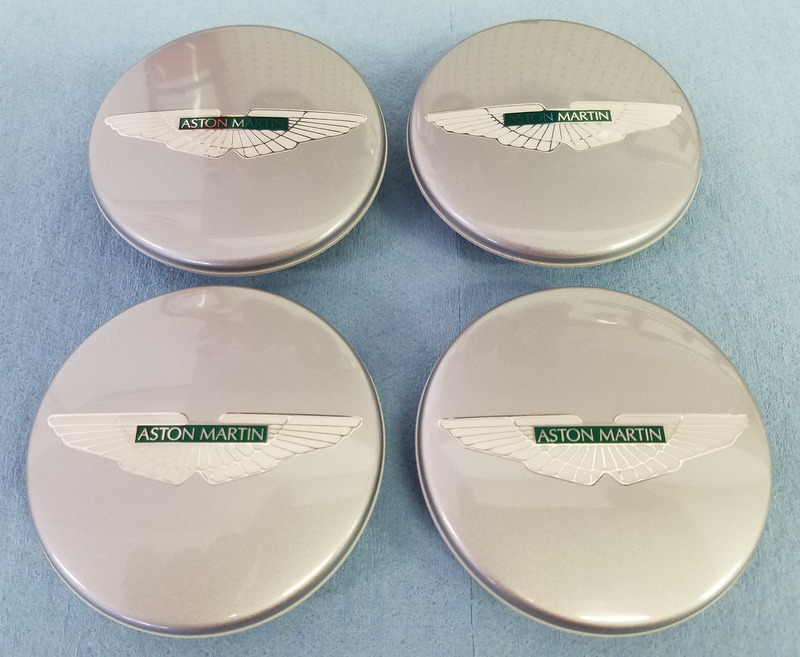 As far as I am aware you can only get these from Aston Martin. There were multiple styles of finish of the wheels (painted anthracite, chromed, etc.) so you will need to select the right part for your car. They come in four packs (costing between $75 and $100 USD depending on the finish), and I believe you can source them individually if needed. My advice is to definitely contact your dealer to get the correct part selected. You can see a selection of the finishes online here on HWM England’s website. 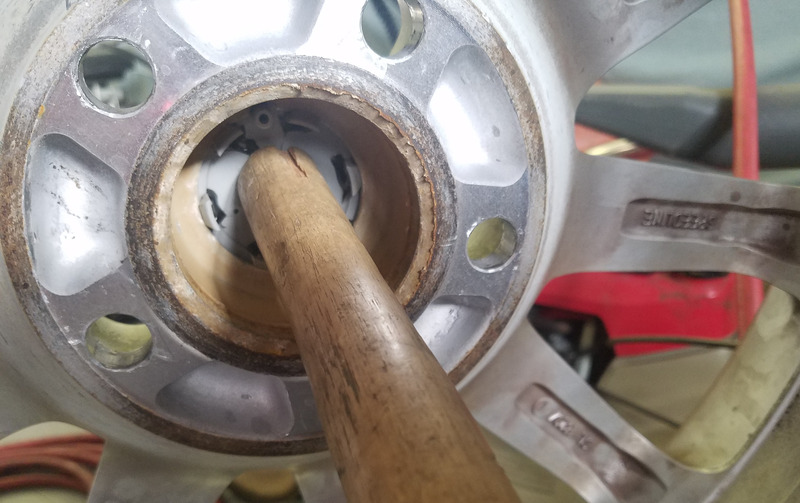 With the wheel upright, use the wooden handle of you hammer/mallet to gently poke the center cap out. Use the Micro Fiber towel to clean the socket where the cap sets into. This area is full of crud that you couldn’t properly wash with the cap in place. Position the new center cap. Note that there is a notch in the wheel rim that has to align with a tab on the center cap. Make sure the notch is aligned and the tabs are all started in the opening. 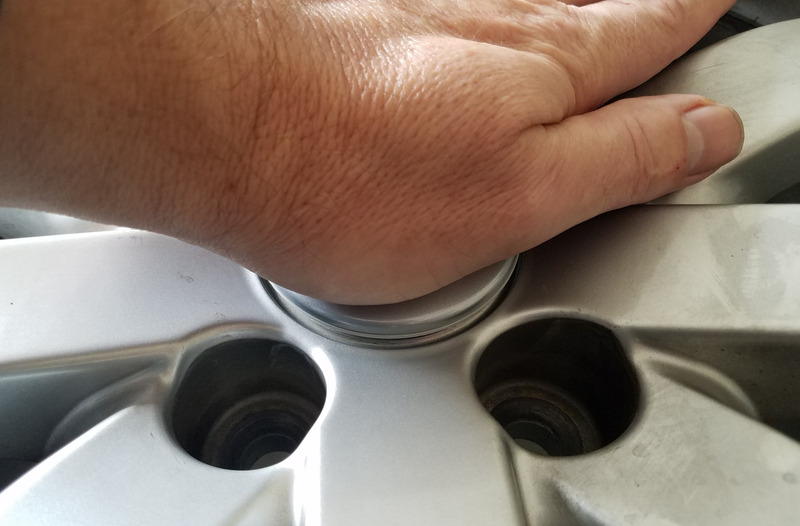 Use your other hand to thump down on the back of your first hand to press the center cap home over the resistance of the tabs and spring. Doing it this way keeps it flat and stops it from cocking over if you were just trying to press it in. It should easily click down into place. 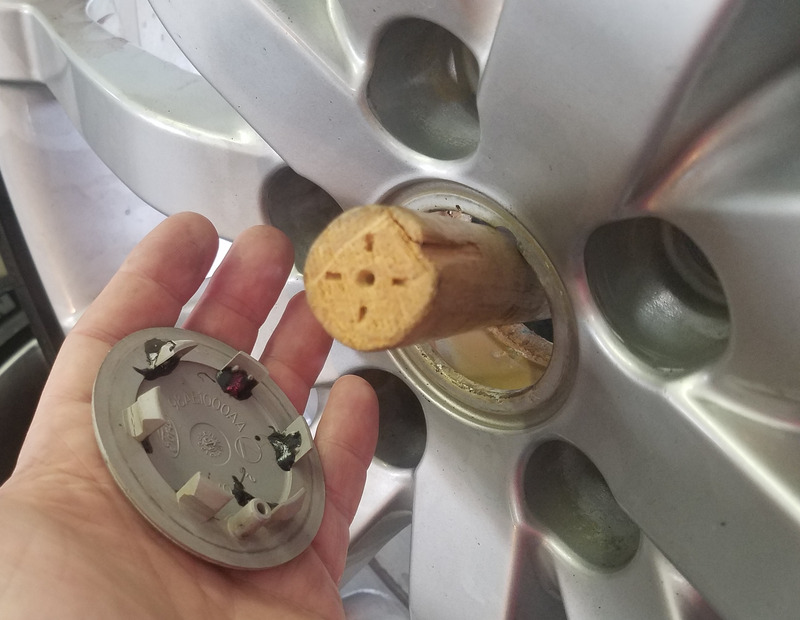 A reader of this blog had a great suggestion to avoid having to go to all the hassle of removing the wheels. I didn’t do it this way (so no photos or video) but let me know how it works for you if you try it. 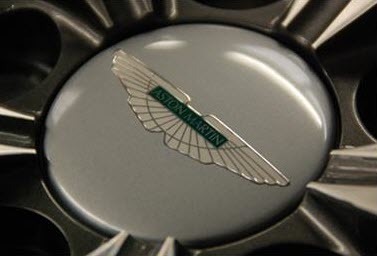 Use a 1/4″ drill bit and drill a hole through the center of the cap (right in the middle of the Aston logo). Use the largest L Shaped allen key you have in your collection that will fit through the hole, and work the short end of the L into the hole. With the allen key in the hole and long end now straight out like a handle (short end is flat against the back of the cap), grip and pull the cap straight out. 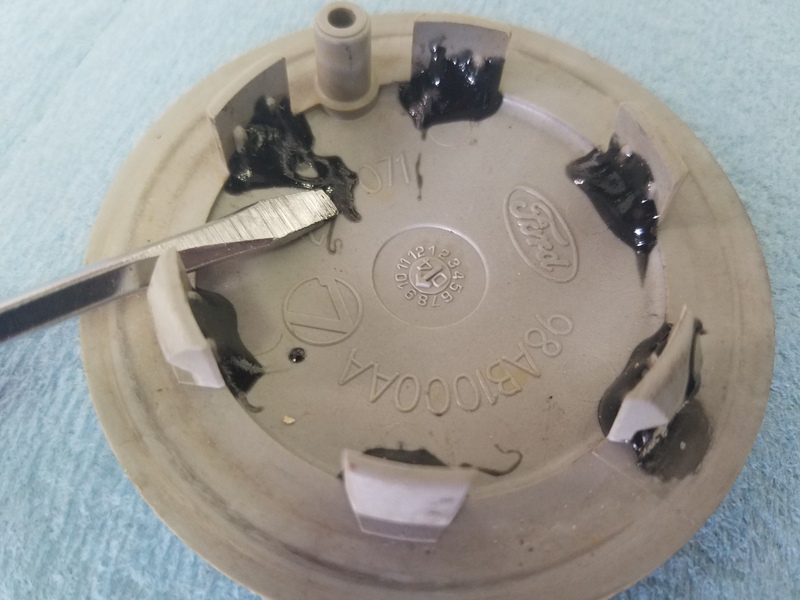 With any luck the cap pops out and you just have to follow the rest of my procedure above to align and pop the new one in with the palm of your hand. This method will destroy the old caps, but if you are about to toss them out, what does it matter. Here is a quick video showing the process above. Is there a special tape used to replace the hood and trunk badge on my 2009 DB9?